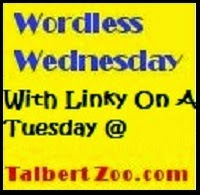 Wordless Wednesday is live on thehealthymoms.net and talbertzoo.com. 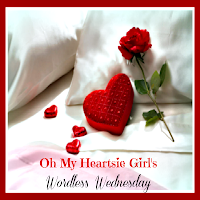 Link up to your Wordless Wednesday post. 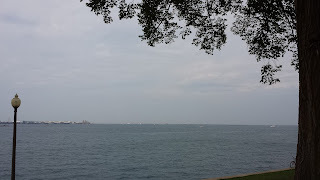 On Labor Day my husband decided to take us out to the lakefront in downtown Chicago. I got a couple of good photos of Lake Michigan. 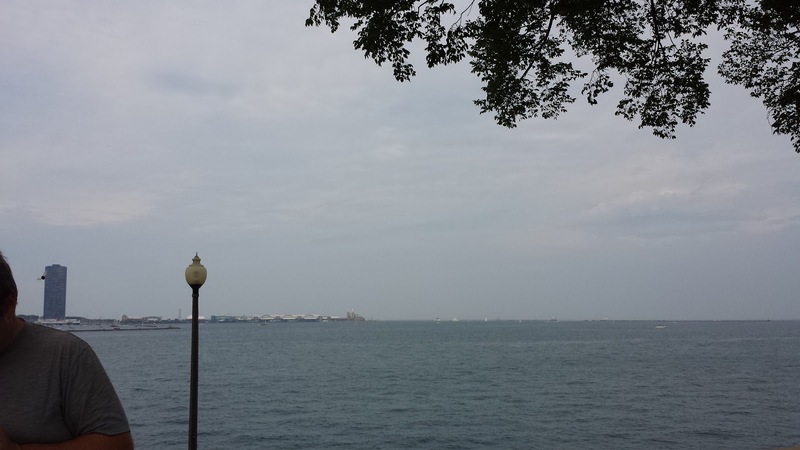 Do you like to visit a lake? 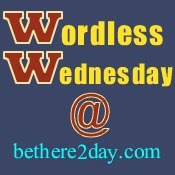 If you are participating in Wordless Wednesday scroll down and leave your link. Thanks for visiting! 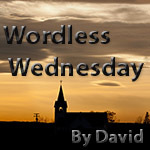 I am back and back to reading blogs commenting! 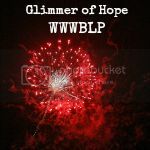 Please leave me a comment and I will return the favor. 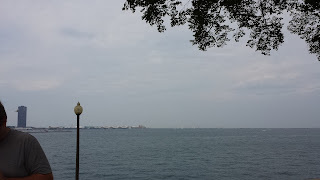 Leave your link and I will comment on your blog a lot faster. Visit these great blogs where Talbert Zoo links up each week. 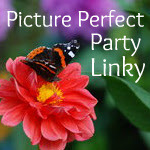 Grab our button for your blog so I know that you are linking up here. 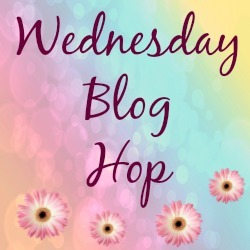 Leave me a comment so I can visit your blog. 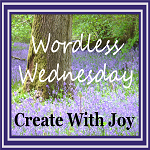 Visit the other blogs linking up.